Coventry United banked three more points towards the title but with crunch games still to come, while Manger of the Month awards were announced. 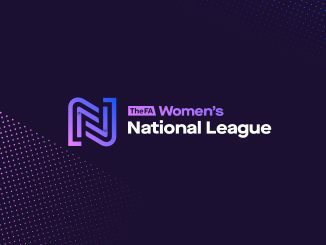 Coventry opened up a ten-point lead at the top of the FAWNL Southern Premier with a 4-0 victory at home to Milton Keynes Dons on Wednesday night. Amber Hughes gave the home side a half-time lead and doubled her tally straight after the interval. 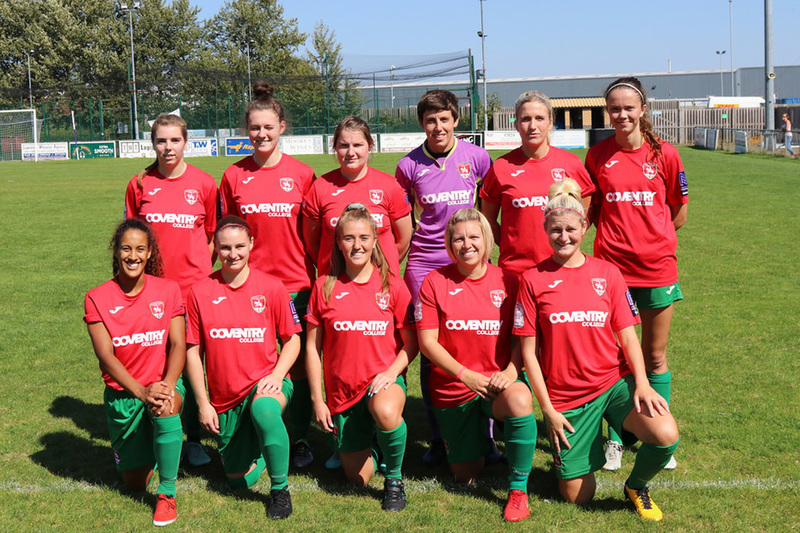 Chenise Austin scored from the spot after Beth Merrick was brought down and Lois Jefferies rounded off the scoring. 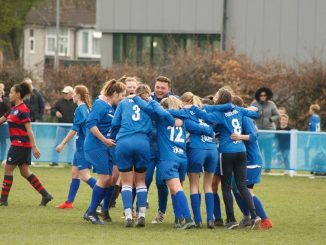 Second-placed Cardiff City Ladies have two games in hand on the leaders, whom they crucially visit this Sunday and host on 5th May. Sixth-placed Nettleham stayed two points above Long Eaton United in Midlands Division 1 after a goalless draw with their hosts on Tuesday. Meanwhile, Gemma Donnelly of Blackburn Rovers won the North/South Manager of the Month award for March and Cambridge United’s Kevin Hoover was the successful boss in Division 1.